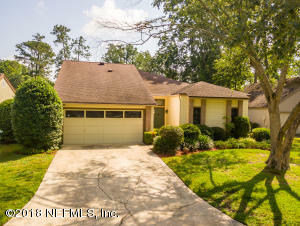 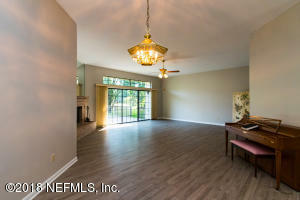 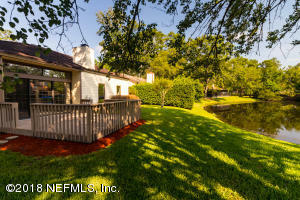 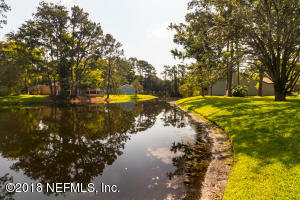 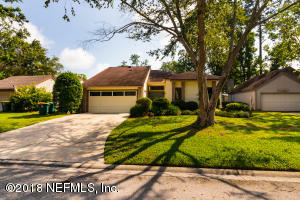 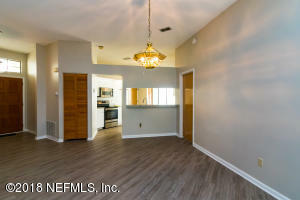 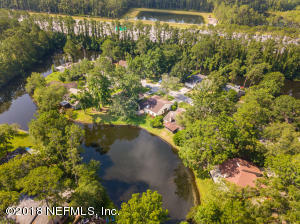 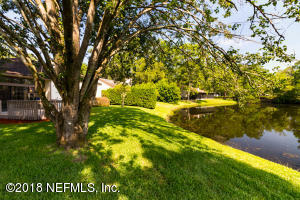 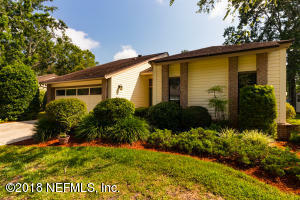 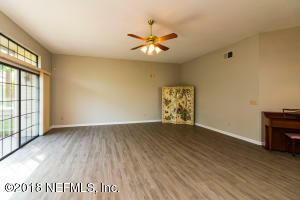 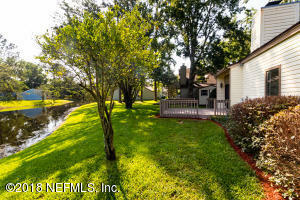 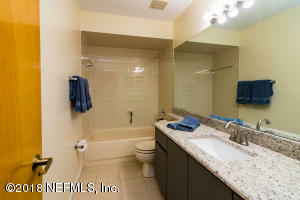 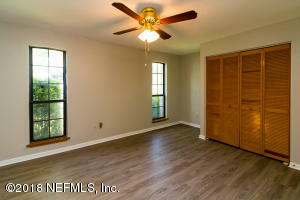 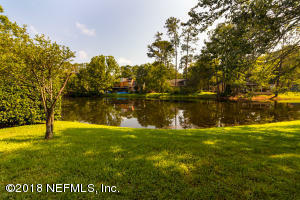 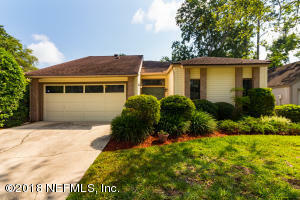 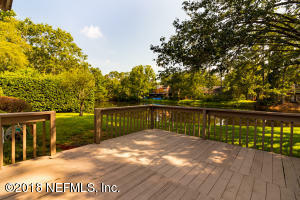 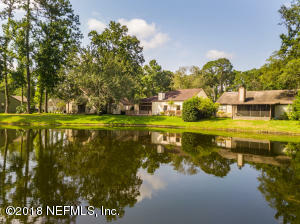 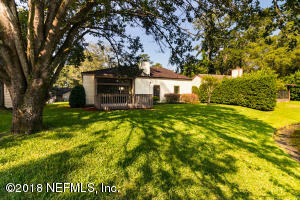 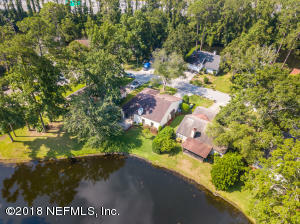 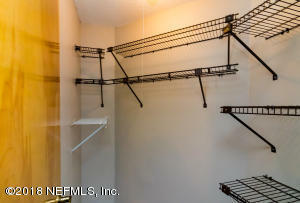 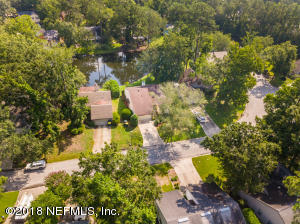 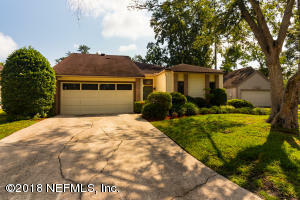 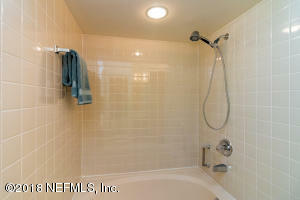 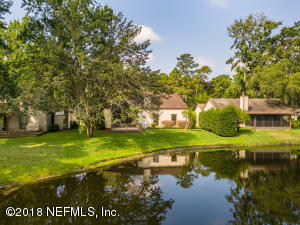 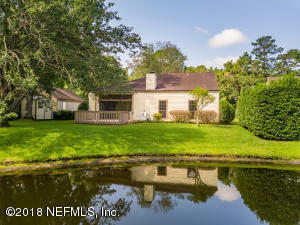 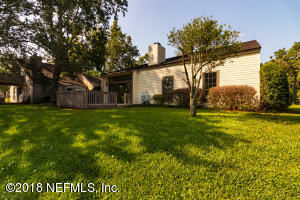 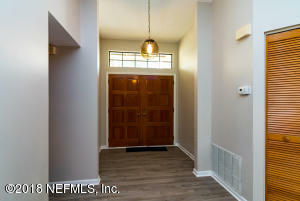 Welcome to beautiful Walden Woods to enjoy nature and have the convenience of a Mandarin location. 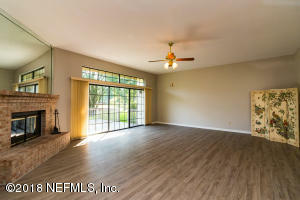 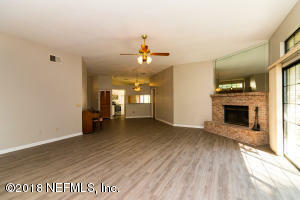 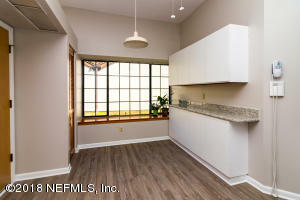 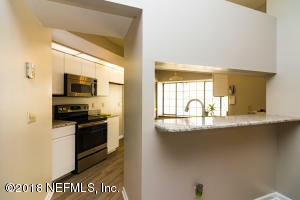 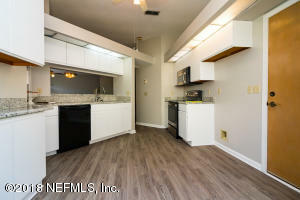 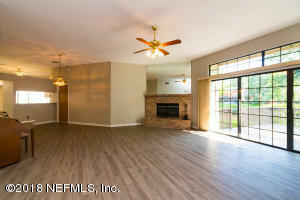 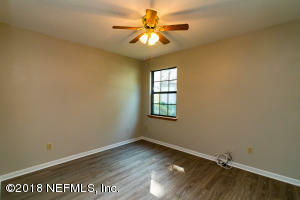 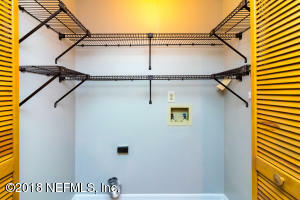 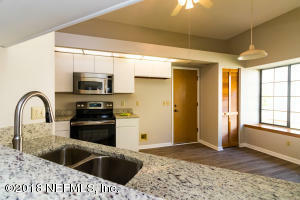 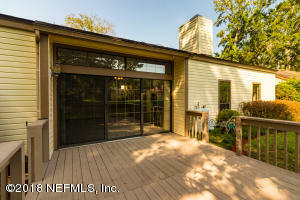 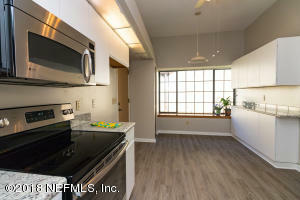 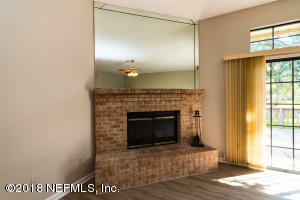 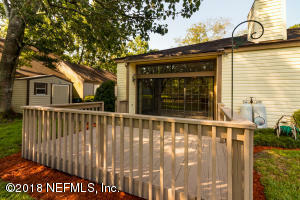 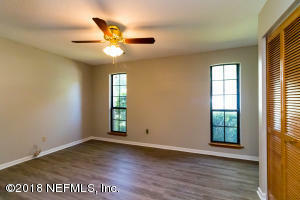 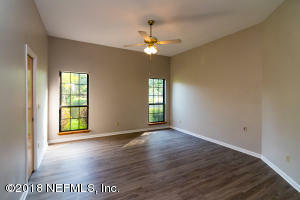 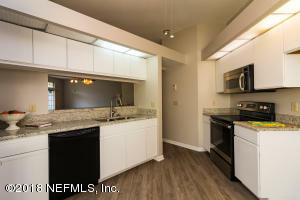 This bright and fresh 3 bedroom, 2 bath, 1732 sq ft home has an open floor plan. 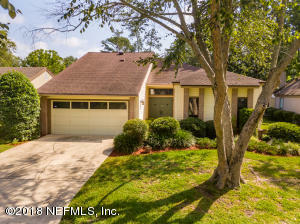 Ceilings redone (popcorn removed), brick fireplace (propane), freshly painted, new Granite countertops in kitchen and both bathrooms (tile floors) and new flooring thru out. 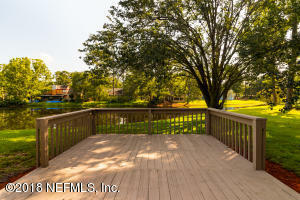 Deck overlooks the serene water. 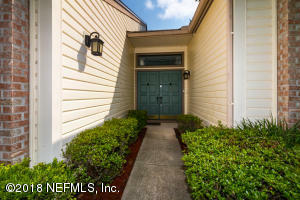 Privacy on cul-de-sac dead end street, convenient to shopping and travel access. 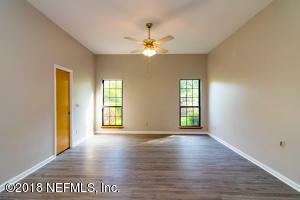 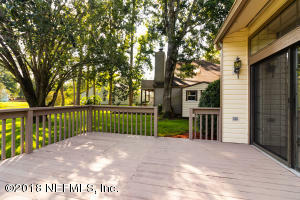 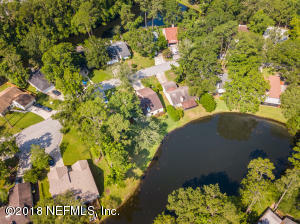 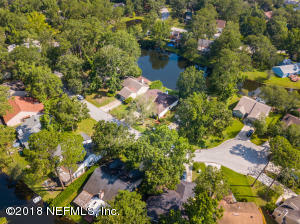 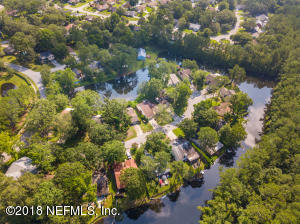 Walden Woods is close to Losco Park and has its own community pool, tennis courts and playground.This home must be seen to be truly appreciated!!!!!!! 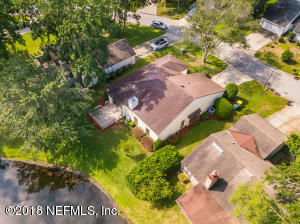 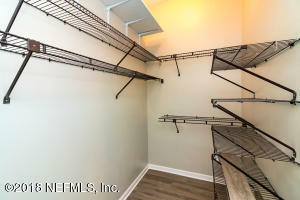 This home has been on the market since Jun 11,2018. 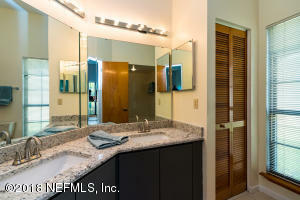 Courtesy of HARVESTER REALTY, INC..